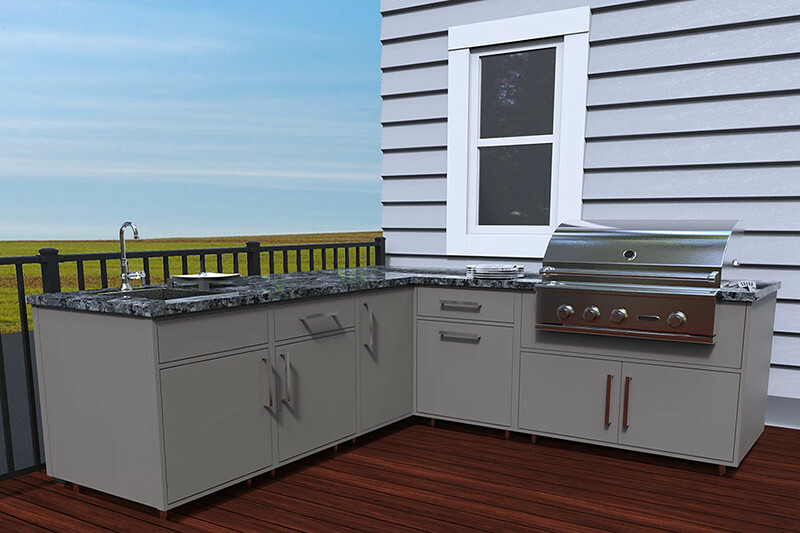 Wolf Endurance is sturdy aluminum cabinetry for demanding areas, such as decks, patios, garages, and mudrooms. The powder-coated finish and sealed storage will withstand the elements, even in coastal regions. Plus, Wolf Endurance is easy to configure, handle and install, and the price is easy on your wallet. So go ahead, make your great outdoors even greater with Wolf Endurance.